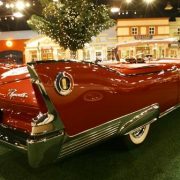 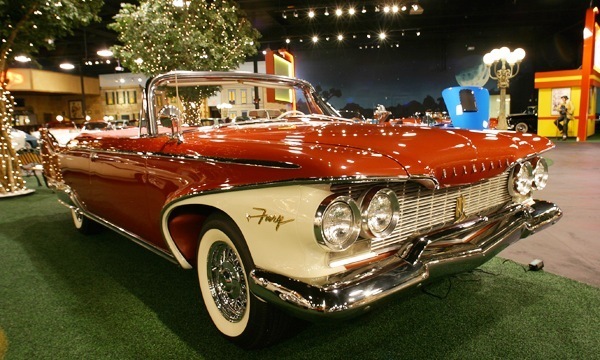 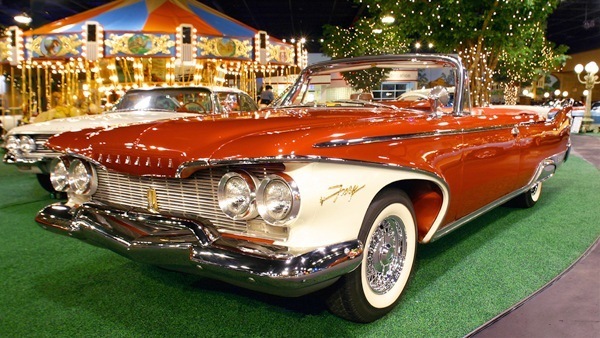 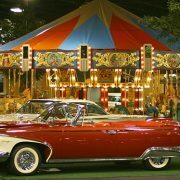 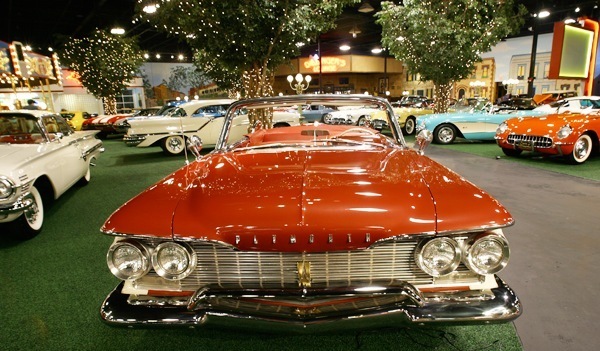 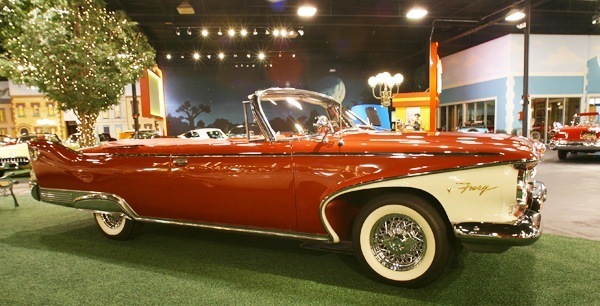 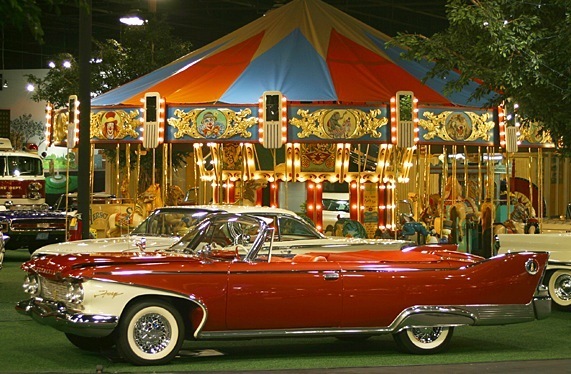 The Plymouth Fury was introduced in 1956 and continued in production as a model and/or series until 1989. 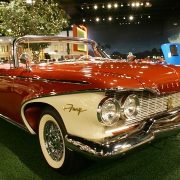 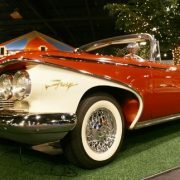 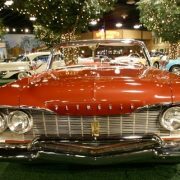 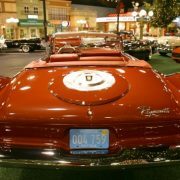 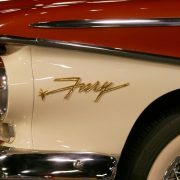 Plymouth had been using the name Fury as the high-performance version of its standard vehicle and in 1956 made its own model designation. 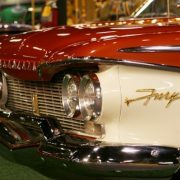 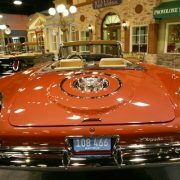 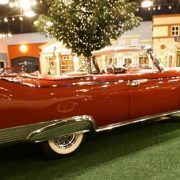 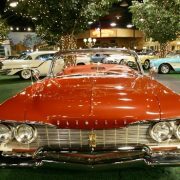 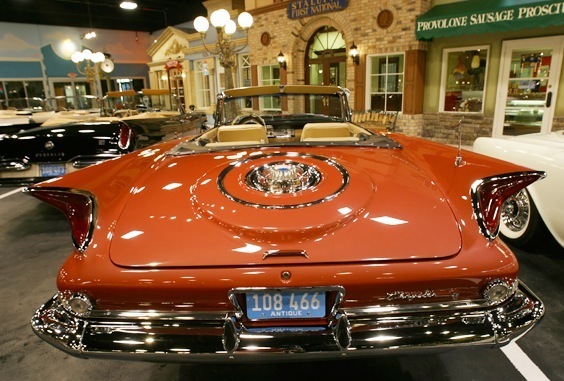 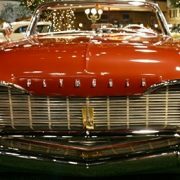 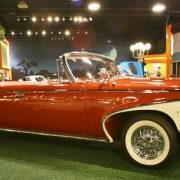 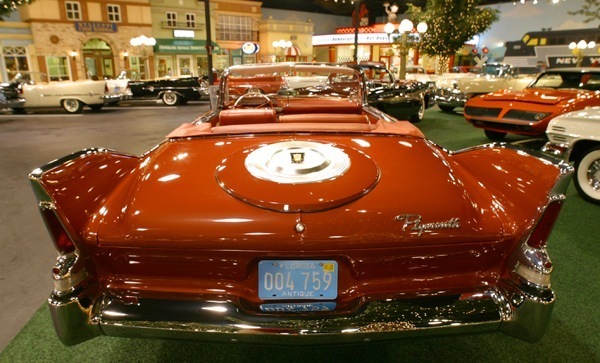 The initial desire of the Fury was to highlight the abilities of the Plymouth division and to create a stunning automobile that would capture the attention of consumers and bring that crowd into their showrooms. 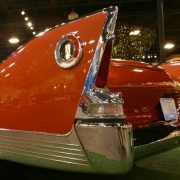 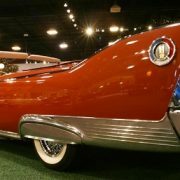 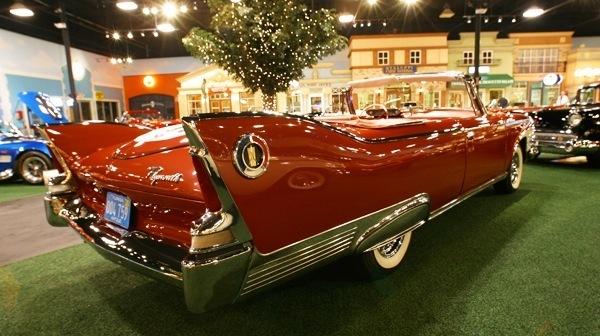 The styling was typical of the era with the most notable feature being the tail-fins which grew in size during the 1959 model year. 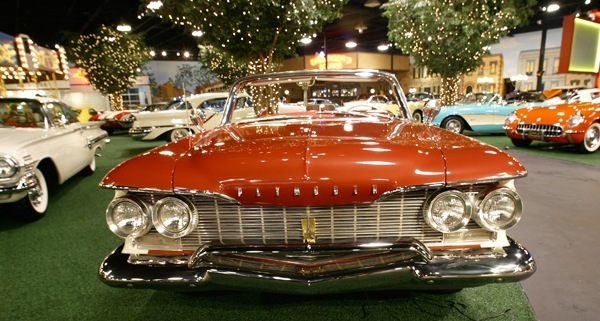 It was a popular favorite with many police forces because of its reliability and performance. 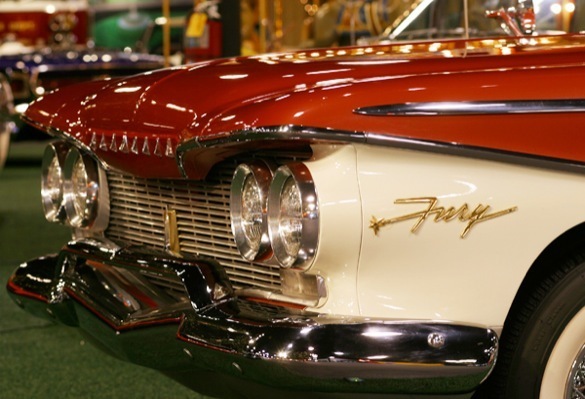 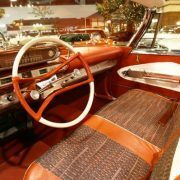 In 1959 Plymouth introduced a performance and luxury package called the Sport Fury which featured a larger engine, performance upgrades and a transmission that could handle the extra torque. 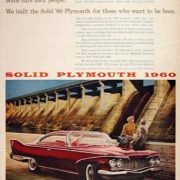 This was the only year that it was offered. 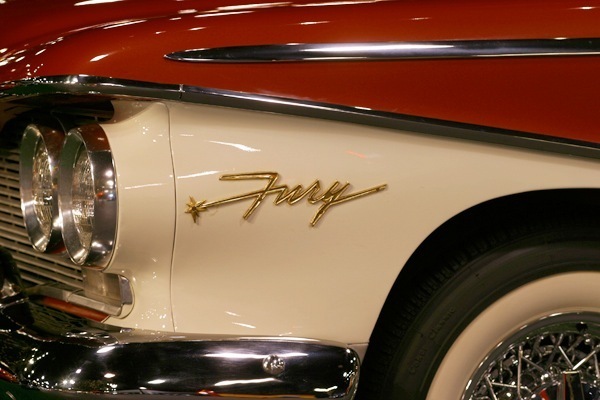 1960 marked the beginning of the second generation Fury which continued until 1964. 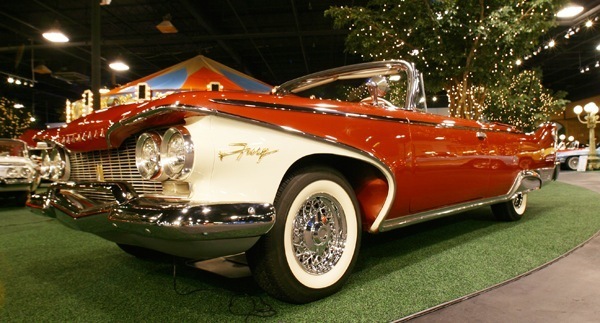 The Fury now sat atop a unit-body construction with bolted-on subfame which improved rigidity. 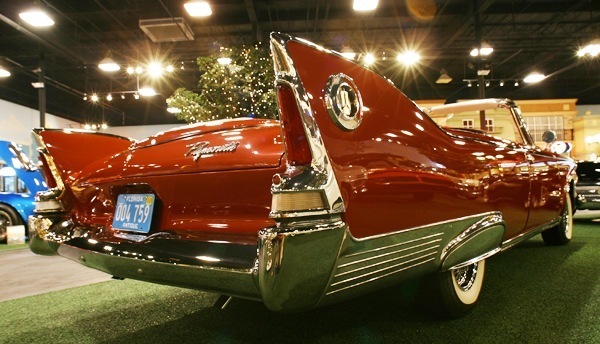 The tail fins were removed and the styling was updated to give it a modern appeal. 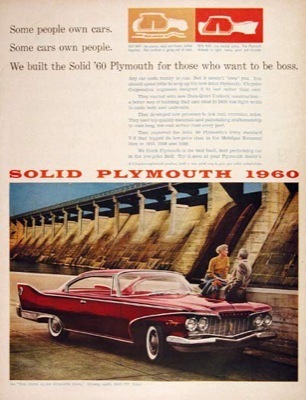 The base engine was a slant six power-plant capable of producing over 145 horsepower. 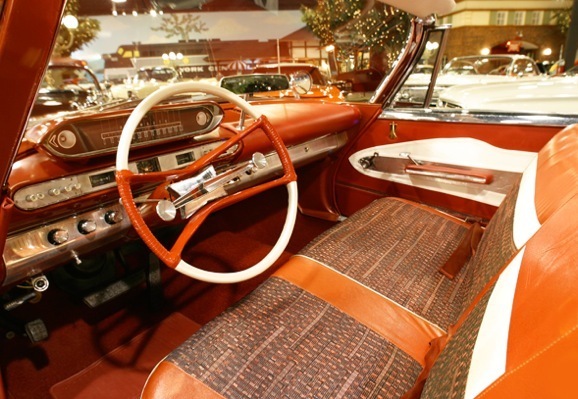 A 318 or 383 cubic-inch eight cylinder in various configurations could be purchased as optional equipment. 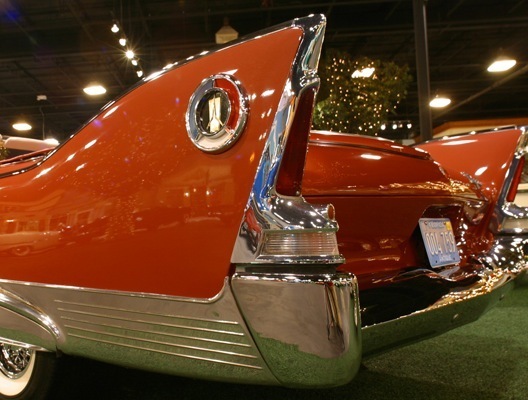 Displacement – 225.50 CU IN. 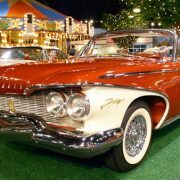 | 3695.9 cc. 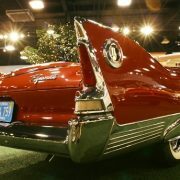 | 3.7 L.